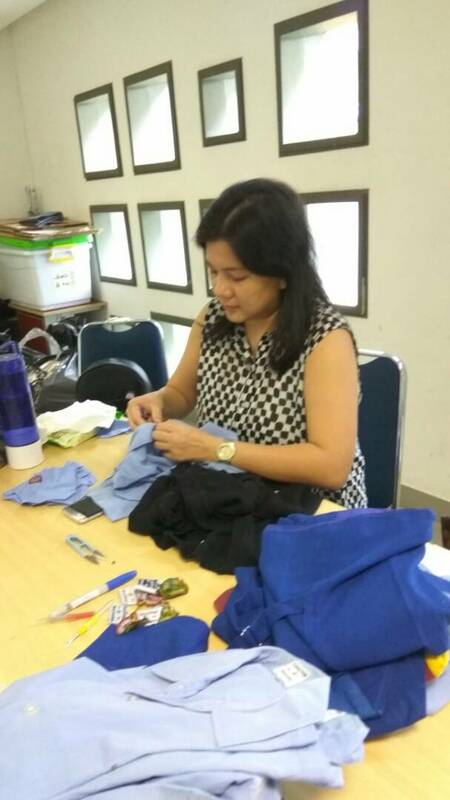 The Used Uniform Donation was a genuine initiative from BINUS SCHOOL Serpong’s ECY/EL Parent Support Group (PSG) 4 years ago. After one year, the Middle and High School also took part in this noble project. There are 3 PSG moms who leads the Used Uniform Donation 2017 namely, Ibu Christina, Ibu Sarah, and Ibu Bella. BINUS SCHOOL Serpong students are very blessed to study in a comfortable and nurturing home for learning. In contrast, many students in different parts of Indonesia aren’t as fortunate. Hence, the main objective of this donation is to increase students’ social awareness, assist BINUSIANS to learn more about the meaning of sharing, and to minimize waste by recycling used items. The parents from ECY – HS are asked to donate used uniforms, lunch boxes, water bottles, and school bags of their children to the PSG Officers. The MSHS Student Council Officers also assist in the collection process of the uniforms. 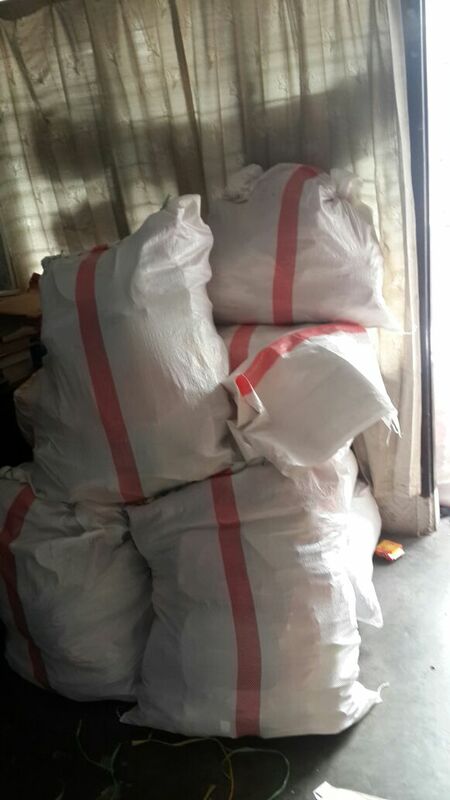 These are then collected, grouped, and shipped to East Nusa Tenggara Province this month. With the assistance of Mr. Michael, who originated from East Nusa Tenggara Province, the donation reaches to about 24 schools in Labuan Bajo, Larantuka, Maumere, and West Manggarai. Some of the selected schools to receive the donations are SD Naga, SD Ndeweng Rangga, SD Sano Nggoang, and SMP Nunang. The PSG Team specifically chose these schools from the eastern part of Indonesia, access of which is very limited and available assistance for students and teachers are still at a minimum. BINUS SCHOOL Serpong understands that parents need to be more involved in their child’s education process at school since the children spend most of their time here. To support the School as well as the students, the Parent Support Group (PSG) was created. Every BINUSIAN parent is a part of PSG. The PSG leads various events to educate children affectively and strengthen family bonds & nationalism, such as national batik showcase, grade level workshops, charity programs, academic programs and teacher appreciation day. The ECY/EL PSG Chairperson is Ms. Shinta. While Ms. Erwinanda is the Chair for MS/HS. Our PSG Officers voluntarily contribute their time, and effort and resources in assisting the School in achieving its Vision and Mission. Let’s support them back by being actively involved in their exciting events!